First, let’s tell you a little about us! Fitchett Chiropractic is growing quickly and has a need for both associate doctors and temporary fill in doctors! Fitchett Chiropractic was established in 1989 and is known as the premiere chiropractic office in the area. We have an excellent reputation in our community for not only amazing patient care, but top notch customer service and making the entire experience perfect. Our patients love us for our expertise, our friendly doctors and staff, and our philanthropic contributions to our community. 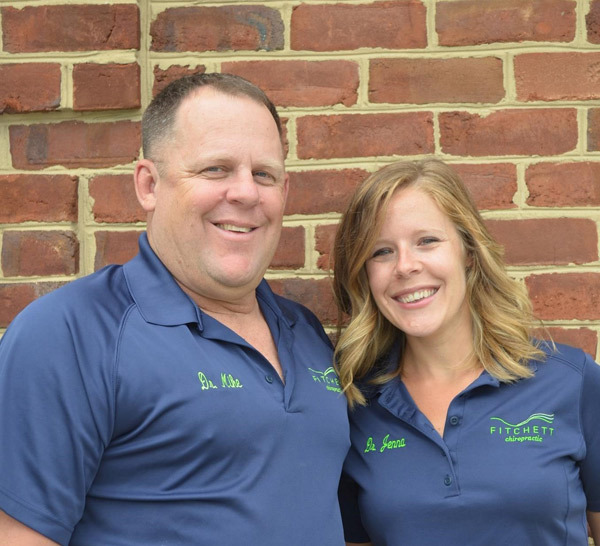 Our work family at Fitchett Chiropractic is amazing, and in case you didn’t know, Southeastern PA has everything you could ask for- from farms to cities and water to mountains! With just a 2 hour drive to beaches, DC, Baltimore, Philly, NYC, Pocono Mountains, and more, there is plenty to do here! We are a wellness and adjustment focused practice that also incorporates physiotherapy and rehab including electric stim, ultrasound, traction, and rehabilitative exercises. We give the patient 100% of ourselves 100% of the time. Our customer service is priority and we make every patient feel special, loved, and well adjusted! We plan quarterly events to show our patients how much we appreciate them. This past year our favorite was our March patient appreciation day- & we raised $3531 for Special Olympics! We had cake, raffles, fun shirts made, and partied all day! We have and utilize a fantastic educational system that you will get to learn. We work with Integrity Doctors- which is an amazing organization that focuses on coaching, self motivation, and encouragement with the big picture of patient education and both personal and business growth. 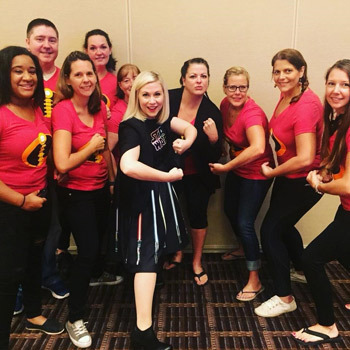 You will also have us and an additional coach- together we will help mentor you and give you all the tools you need to be an amazing human and chiropractor- and to ultimately run your own practice if you wanted to. We expect each doctor to be similar…..yet different and we have the utmost respect for doctor expertise and knowledge. We have no egos in our office. It’s all about the patients- as long as they’re happy, we are happy! Kennett is often considered the hub of Southern Chester County and hosts a large assortment of festivals, including the nationally known Mushroom Fest,. Other festivals include the Kennett BrewFest, The New Years Eve Mushroom Drop, the Kennett Memorial Day Parade, and the Christmas Light Parade! 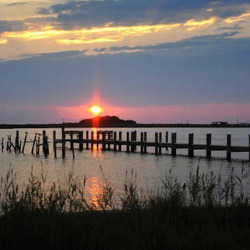 Only a 20 min drive away is the beautiful Chesapeake Bay. Home to boating, crabbing, fishing, and swimming. Famous as the birthplace of life, liberty and the pursuit of happiness, Philadelphia delivers one destination, five counties and countless things to do: fascinating museums, vibrant parks, national historic sites and famous (and delicious) food. With hoagies, crab cakes, cheesesteaks, & roast pork sandwiches on the menu you can’t go hungry here! 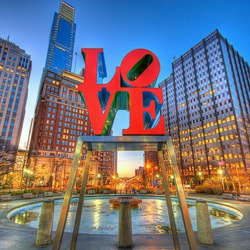 Home of the Phillies, Eagles, 76ers, and the Flyers, sports and being a fan come easy to us! From downtown to the riverfront, there’s always something to do! Yo, welcome to Philly! For the art & history buffs, enjoy visiting the Liberty Bell, check out the home of Betsy Ross, or visit the world renowned Philadelphia Art Museum. Feeling strong? Run up the stairs like Rocky did! 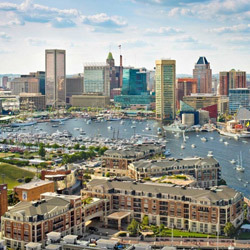 There’s a buzz about Baltimore…..that makes people who visit fall in love with its vibe. With the world famous inner harbor, renowned museums and attractions, award winning restaurants, & a locally loved music scene, get ready to explore with many call a true American city. It’s well worth the effort to venture forth to experience the city’s cultural landscape, such as the acclaimed Baltimore Symphony under the baton of Marin Alsop, or the ever-growing theater scene and amazing art museums. Fitchett Chiropractic’s team is in it to win it! At Fitchett Chiropractic we’re not satisfied with doing well, getting by, and doing OK. Our dream is to get 80% of the population under chiropractic care. If 80% of people saw chiropractors on a regular basis we would literally change the healthcare of not only our community, but our nation.. The healthcare crisis would be over! We continuously foster a team & family environment. What is a typical day in the office? A typical day in the office starts about 30 minutes prior to your first patient. Even though our staff absolutely excels at making sure the Doctor has everything they need, our Doctor’s still like to review charts, check the schedule, and mentally prepare for their day. Our quick huddle with the staff first thing ensures that patient’s are receiving the best possible care and education. We give shout outs to the patients doing well, and address any concerns patients may have brought up with the front desk or Doctor regarding their care or finances. We note bottlenecks in the schedule and quick strategies to make sure patient’s don’t’ wait too long and have everything they need. Our typical New Patient appointments are allotted 30 minutes for the Doctor. Report of Findings run 20 minutes, and wellness/progress reports 10-15. Our typical wellness visit is 5 minutes. During all of our visits with patients, we make sure they are welcome, listened to, and happy. Our customer service is priority we make every patient feel special, loved, & well adjusted! 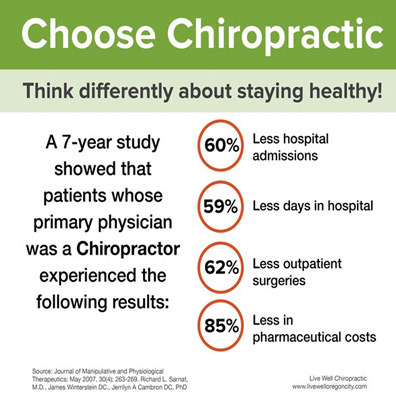 We truly KNOW our patients and discuss not only chiropractic, but their lives & families. We even call every patient after their first adjustment just to check in and see if they have any questions, compliments, or concerns. Most of our patient’s fall under a typical treatment plan of 3x/ week for 3 weeks. At that time we will do a progress exam and we expect them to be 50-100% improved. Obviously almost everyone is in that range, and often close to 100%. After a progress report which addresses healing and time, we move that patient to 2x/week for 3 weeks for stretching, strengthening, & stabilization exercises (demonstrated in office so they can perform them proficiently at home). After a second progress exam we give them another wellness report that focuses on the fact that even though they’re feeling better, they’re not done yet! Although they feel good, they haven’t stopped doing of the things that caused it– bending, twisting, lifting, sitting, carrying the kids etc. Just like cleaning the house, brushing your teeth, or going to the gym, there is constantly work to do! We continue from that moving the patient to wellness, our ultimate goal! Obviously some patients respond faster than others, and treatment plans/progress exams are modified accordingly. We expect our Doctors to be similar, but we have utmost respect for Doctor opinions and decisions. Want to come visit? Great, we would love to have you! Call or text Dr. Jenna at 484.614.5771 to coordinate. Ready to apply or have questions? E-mail your resume to doctors@fitchettchiropractic.com today!